We are very privileged to be able to present the best selection of Colt holsters anywhere. 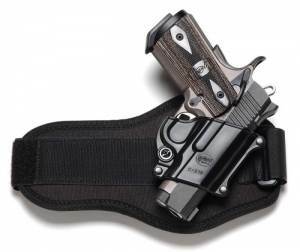 Those unique products are proudly manufactured by such excellent outfits as Bianchi Colt holsters, Fobus Colt holsters, Blackhawk Colt holsters and many others. our collection include holsters for Colt 1911's, Colt Python holsters, Colt Detective Special holsters among other well-known models.. 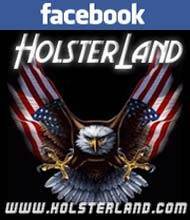 If you require assistance in finding the right product for you, please contact HolsterLand today!